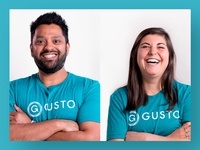 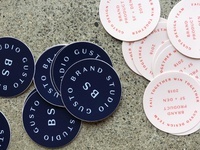 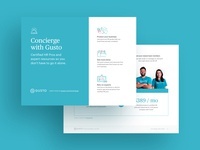 Gusto Design Stickers — Worked on some fun stickers for the Gusto Brand and Product Design team! 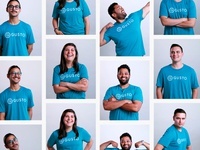 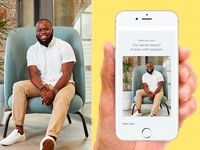 Concierge headshots — Here are some outtakes and shots from our Concierge team photoshoot! 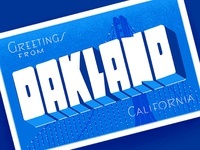 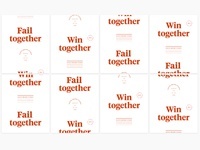 Fail together / win together posters: Concept 2 — Some more explorations for Gusto Brand Studio posters! 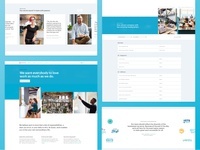 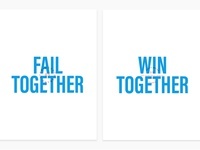 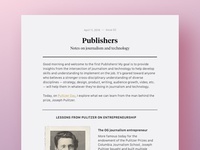 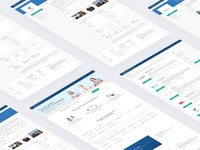 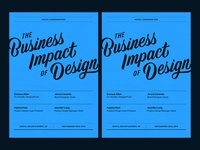 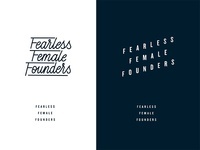 Fail together / win together posters — Some concepts for Brand Studio swag!